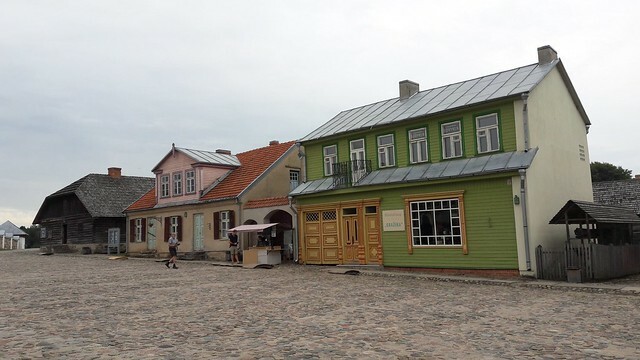 Our second day of visiting Lithuania started after the electronic music festival we attended. As we were still recovering a bit, it was a short day, with just a few stops. 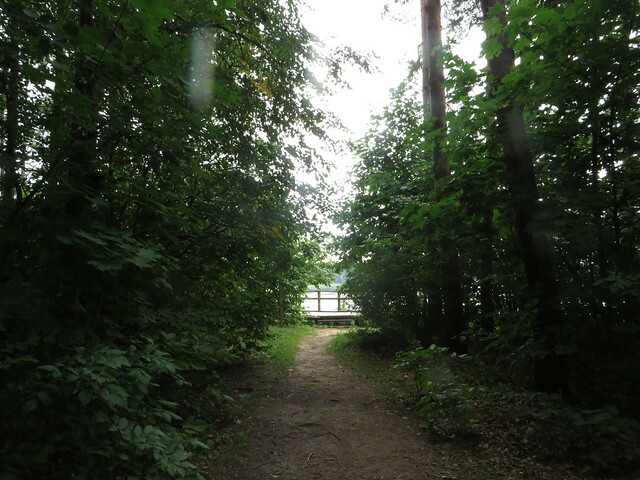 Also the weather was not the ideal one, with clouds and a bit of rain, considering that what we had planned for this day was to stay mostly outdoor. 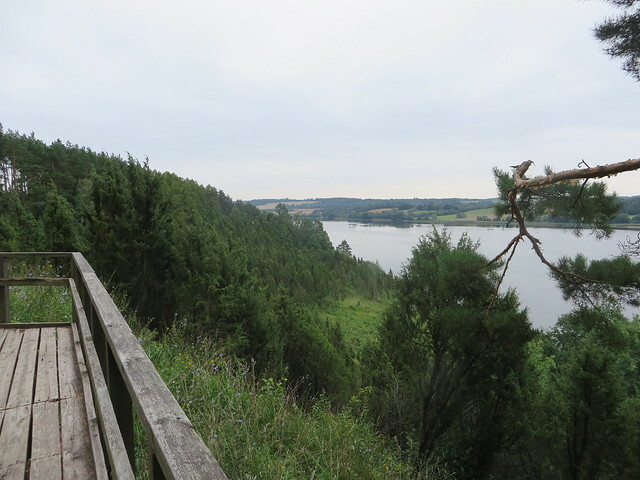 Kaunas Lagoon Regional Park was established in 1992 with the purpose to protect the unique lower landscape of Kaunas Reservoir, its natural ecosystem, and cultural heritage. 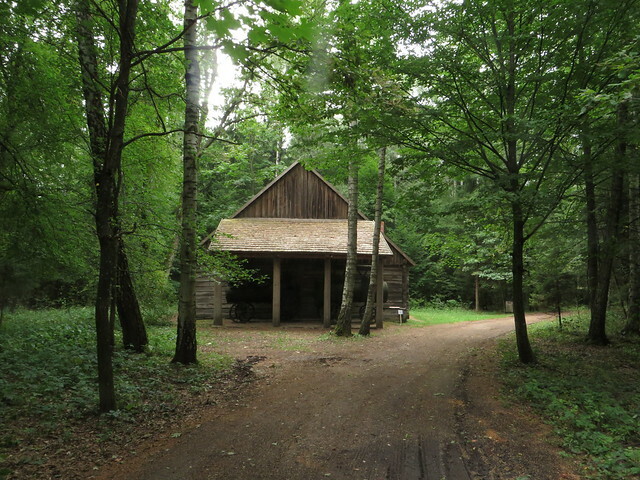 It covers the total of 101.73 km² (water – 51.45 km², forests – 38.78 km²) and is one of the 30 regional parks in Lithuania. 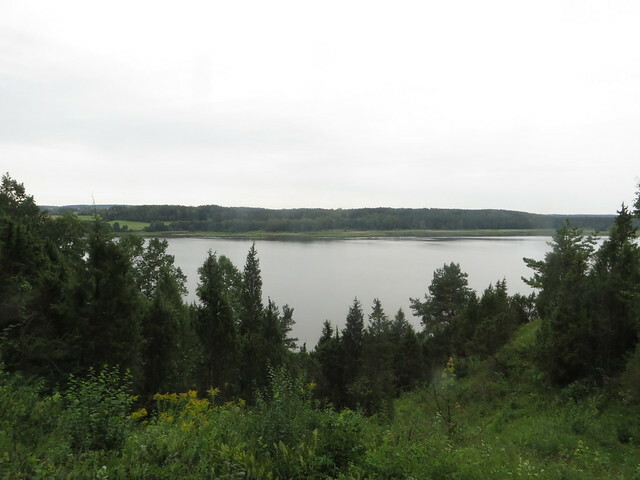 Kaunas Reservoir is a man made artificial lake, including also a Hydroelectric Power Plant. 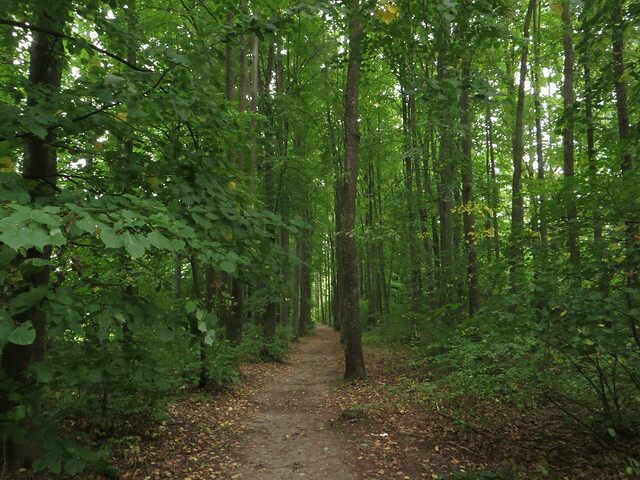 Around it, trees have been planted which allowed in time for this rich ecosystem to develop and become a good option for a walk outside of the city of Kaunas on a sunny day. 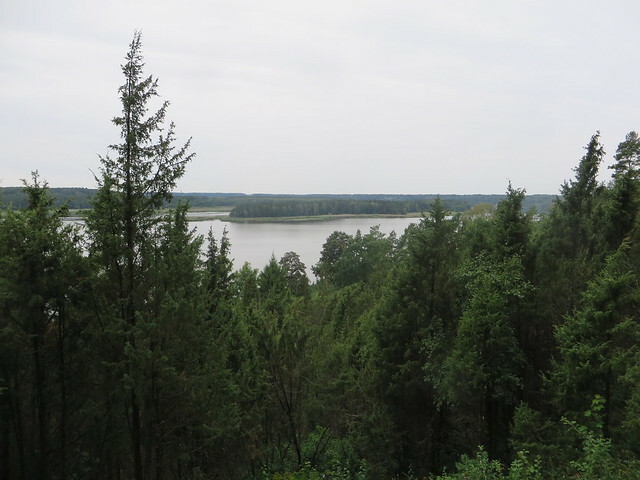 The shallower edges of the reservoir are becoming swampy and attract almost all known species of water birds in Lithuania. 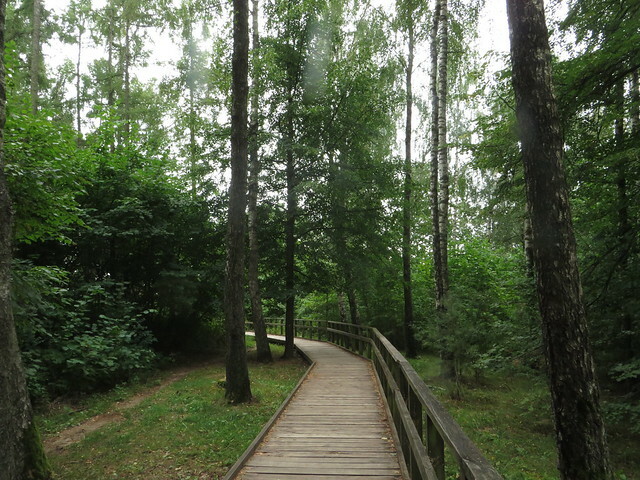 Old pine forests at Rumšiškės and Dabinta are rich in plant animal diversity. 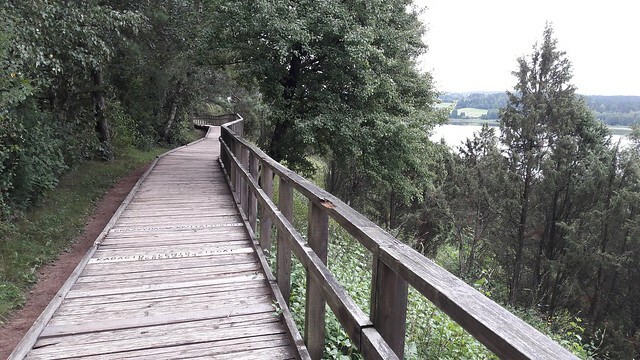 Some parts of the park are accessible for visitors and it’s a perfect choice for an outdoor experience while visiting Kaunas. 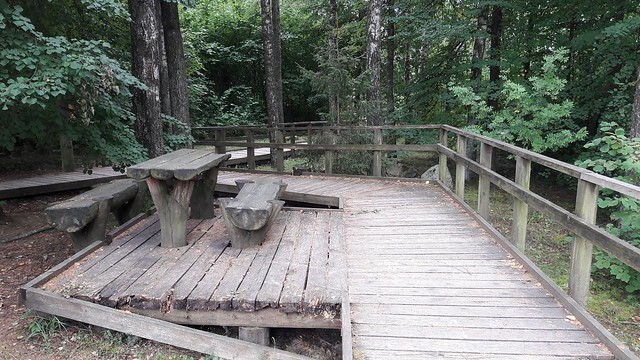 You get to walk around the lake, through the forest, there are picnic areas and observation points. 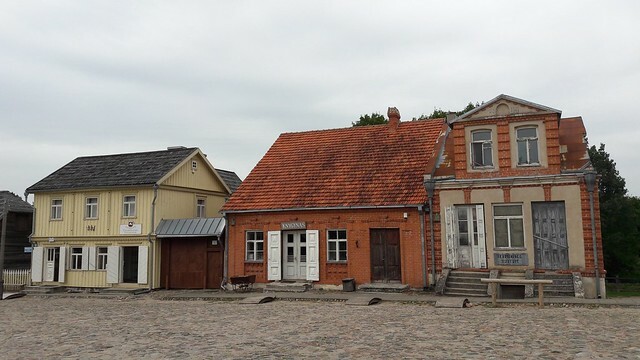 For us, visiting the Kaunas Lagoon Regional Park was just a short walk, as the weather didn’t encourage us to explore more. 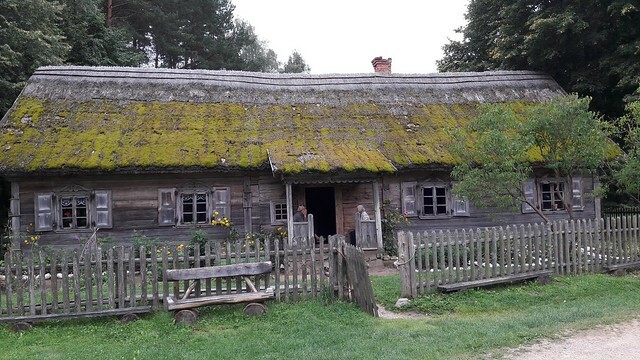 As we’re always interested about the village life of any new country we visit, a trip to a local village museum in Lithuania was, of course, on our list. 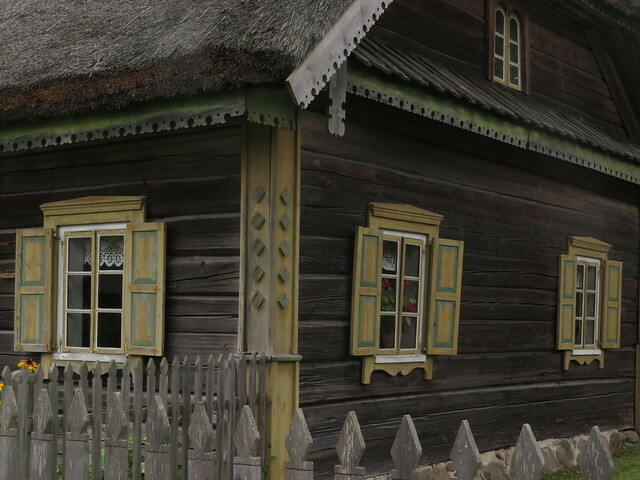 Rumšiškės seems to be the most famous one and quite close to Kaunas, our final destination for the day. 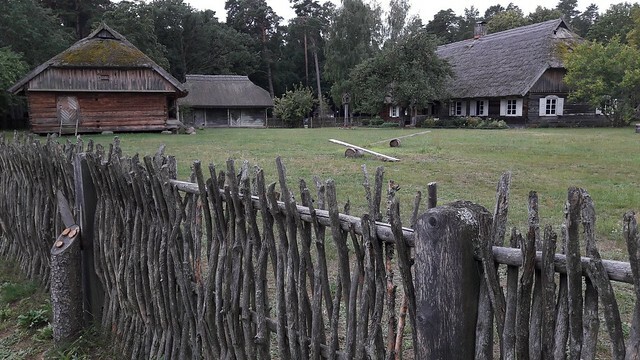 It is said to be one of the largest open air museum in Europe. 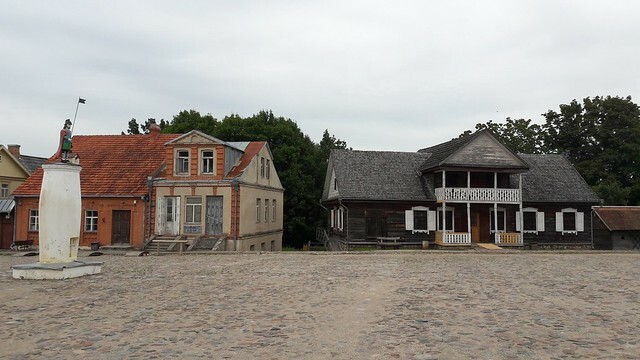 The total area of 175 ha contains 140 buildings from the 18th–19th century with the restored original interiors and surroundings. 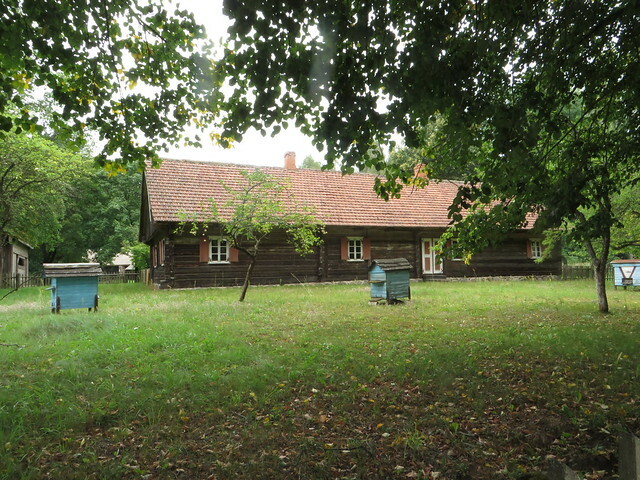 The museum was established to help preserve and research the former ways of living. 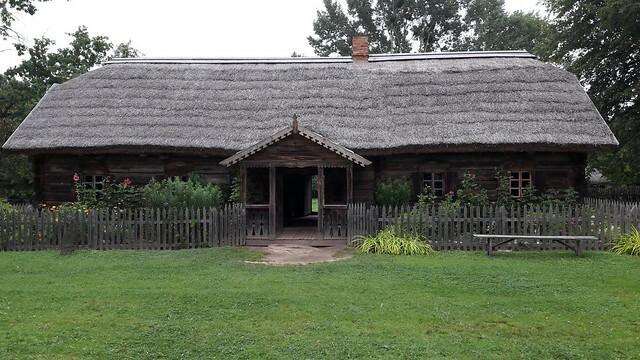 The buildings of this museum are exposed as farmsteads and all of them together represent the main ethnographic regions of Lithuania: Aukštaitija, Samogitia, Dzūkija and Suvalkija. 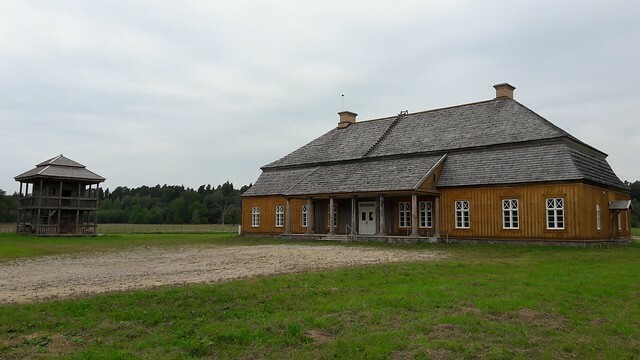 Each has the homes, barns, granaries, stables, mills characteristic to the area. 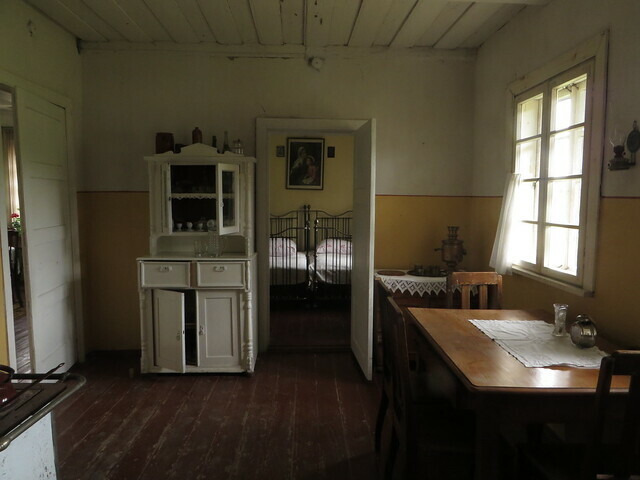 They all have restored interiors with ancient Lithuanian used household furniture, utensils, and home decorations. 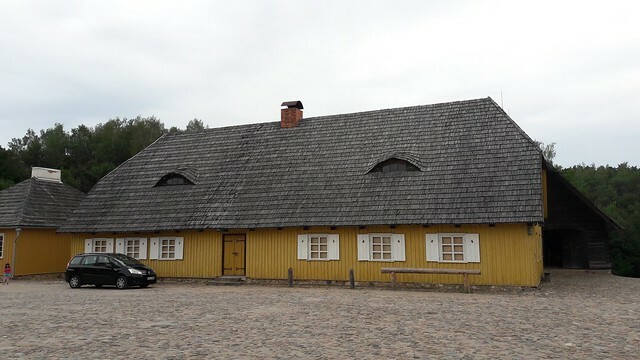 The museum is definitely worth a check if you’re nearby. 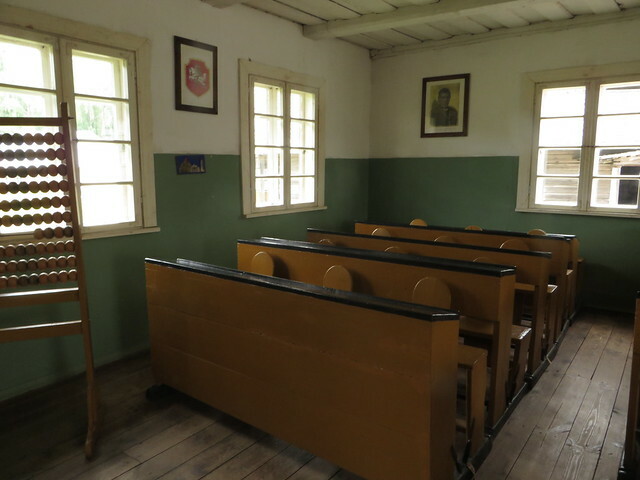 The houses are indeed worth seeing and exploring from the inside, but they are spread a bit far away one from each other in the museum. 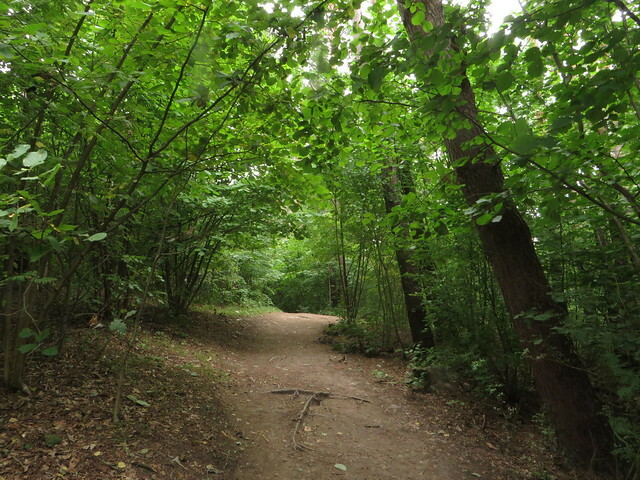 Meaning you have to do quite a lot of walking, and in some areas there’s nothing but forests and alleys. It took us somewhere around 3 hours to check it all out. I’ve seen some people driving around the museum, not sure though if it was visitors or museum personnel. 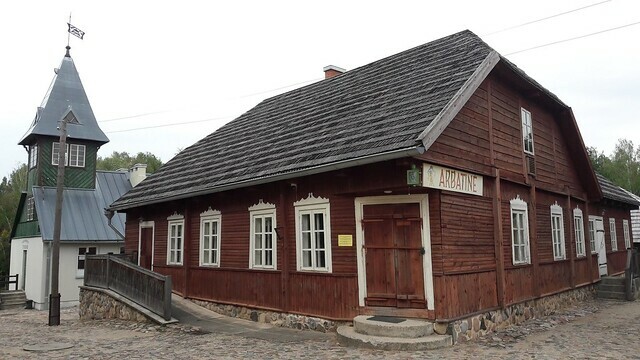 Normally there is a small restaurant in the main square of the museum, but it was closed when we got there, so the only thing we could get was an ice cream. 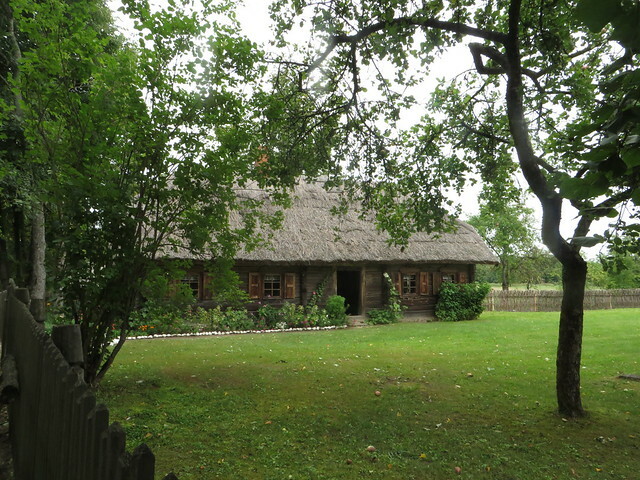 They sometimes, during summer, host folk and folk culture events. 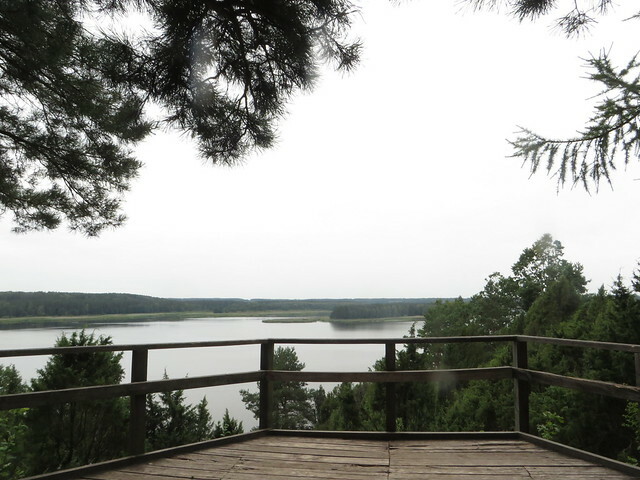 For the night we camped in the west side of Kaunas, at Kaunas Camp Inn, a very nice camping ground at Lampedis Lake.